Well, the weather went from pleasantly cool to uncomfortably warm in no time at all this past week. My peaches are growing well, the nectarines not so well. The apples are all on the branches I didn’t prune during the winter, so I’ll be needing a pole harvester. All the pears decided enough was enough and removed themselves from the tree after the last freeze. The cherries didn’t even put in a half-hearted effort to hang on through the dips in temperature, but they’re making leaves and new branches like nobody’s business. All but two of my fig trees died back to the ground, and all but one have ambrosia beetles. If you have short gray spikes sticking out of the trunks and branches of your crape myrtles or small trees, it is very likely that you also have ambrosia beetles. 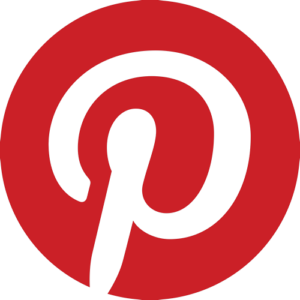 There are links below (with pictures of what to look for) on how best to deal with this serious issue, which involves the introduction of nasty fungi into the interior of soft-wood shrubs and trees. If the plant is extremely healthy, the sap returning at the onset of spring should overwhelm the beetles and the fungi. If the plants are not all that hale and hearty, they can be seriously weakened or killed. I figure since my figs couldn’t survive the cold, they were vulnerable to the beetles. I’ll be removing and disposing of the infected branches, and sorting out how I’m going to protect the the new growth sprouting from the ground now. 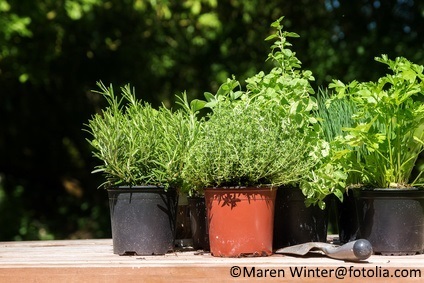 It’s time to transplant certain herbs that aren’t so readily started from seed in the garden, such as rosemary, thyme, or sage. Others, such as cilantro, dill, or basil can be started in the garden from seed in successive plantings that allow you to cut all you want, knowing there will more coming along in short order. Out in the veggie garden, it’s a great time to transplant tomatoes, eggplants, fennel, peppers, and sweet potatoes. You can sow seed in situ for lima and snap beans, cantaloupe, corn, cucumbers, summer and winter squash, watermelon, and cowpeas. If you’re growing your own herbs, seed or transplant basil and summer savory. It’s also a good time to transplant rosemary, sage, and thyme. For annual herbs such as basil, dill, and cilantro, you can always do staggered seedings so that you always have plenty on hand when you need it. 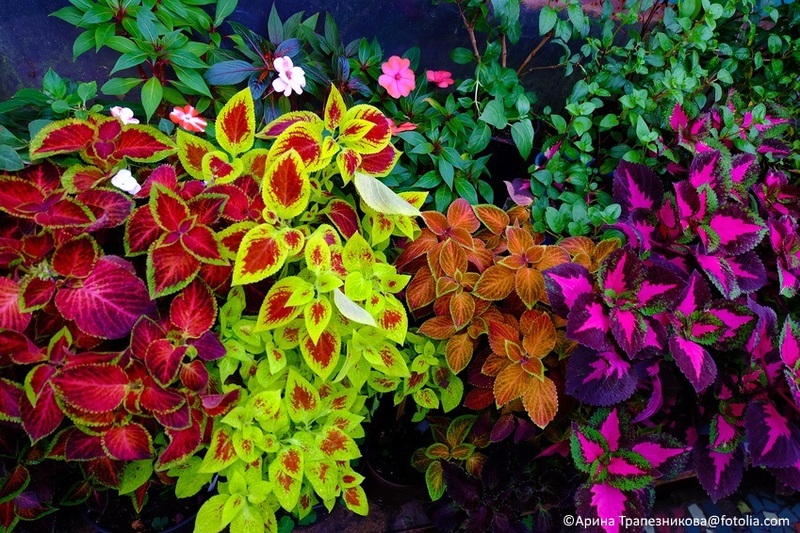 Early May is a good time to plant warm weather annuals such as petunias, begonias, and coleus. It’s also time to say goodbye to the pansies, no matter how hard it is, but you can put the flowers in salad or decorate a cake with them if that makes you feel better. After your irises finish blooming, you can divide and replant them. Remember to plant Japanese and bearded iris rhizomes up to an inch under the soil surface because of our warm climate. Siberian iris can take one to two inches of soil atop their rhizomes. Pinching out growth buds on rhododendrons after they’ve finished blooming can increase the number of blooms next year. Rhodies are so majestic when they’re covered in striking blooms. Treat pests on azaleas (i.e. lacebugs) and camellias (scale) with the appropriate, least toxic pesticides available to you, focusing on the undersides of the leaves. It’s feeding time for all your spring blooming shrubberies once they’ve called it quits on blooming. As always, be on the lookout for water sprouts at the bases of trees and remove those. Later in the month, you can also remove any branches that haven’t leafed out yet from fully clothed shrubs and trees , ‘cause they ain’t gonna at this point. You can always remove damaged, dying or already dead branches, as well as those that are interfering with other trees or shrubs. If your garden is blessed with rhododendrons, pinch out the growth tips at the ends of the branches after blooming is finished to increase blooming next year. 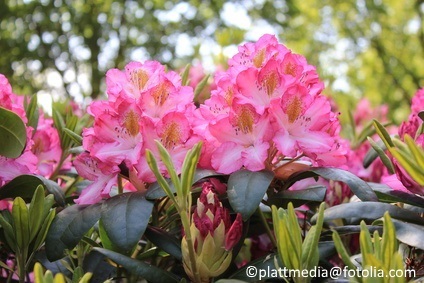 There’s a link below with more information on rhododendron care, if you are interested. Now is the time to remove branches or portions of branches that haven’t leafed out. 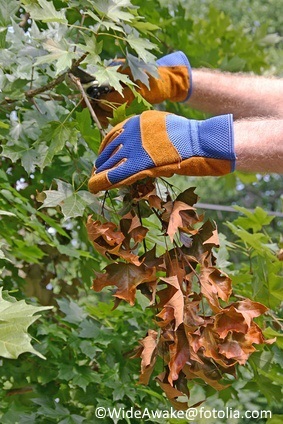 They’re probably dead or dying, and removing them will improve the appearance and perhaps even stimulate new growth on the tree or shrub being pruned. You can remove damaged, dead, or dying branches at any time. I think that’s enough for May, right? Stay cool, hydrated, and protect yourself and your pets from overexposure to the sun and the heat. We have all the resources you’ll need to accomplish your May gardening tasks here at the nursery. 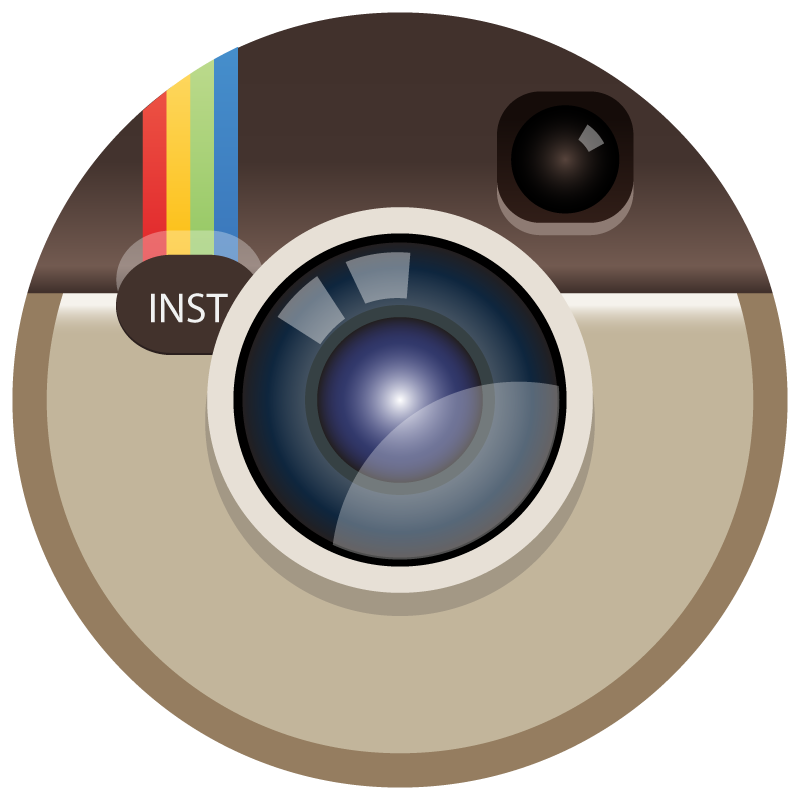 Just stop by and let us know how we can help.